As It Happens co-hosts Carol Off and Jeff Douglas will be taking live audience questions in Toronto on Dec. 7. Swing on by or check out our live broadcast on Facebook. 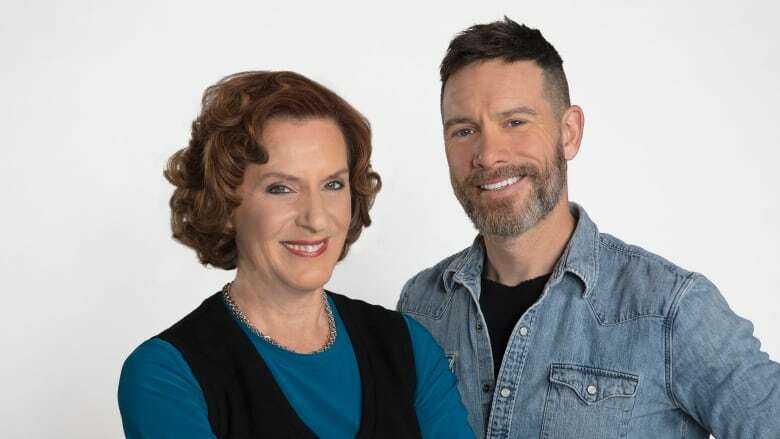 As It Happens co-hosts Carol Off and Jeff Douglas took your live audience questions in Toronto as part of CBC's annual Sounds of the Season festival. The one-hour Ask Me Anything event was hosted by comedian and CBC host Ali Hassan and was part of As It Happens' 50th anniversary celebrations. You can watch it on Facebook below. The questions begin at 5:05. You can also hear the event over the holidays on CBC Radio One, on Boxing Day, Dec. 26, at 6 a.m. ET and New Year's Day, Jan. 1, 2019, at noon.